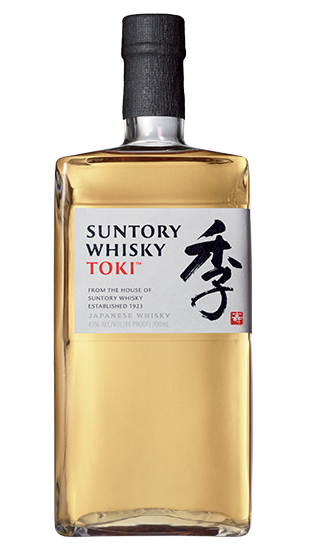 The latest release by Japanese giants Suntory, Toki - meaning "Time", showcasing harmony and oneness in a special blended whisky. All prices are for the supply of items in New Zealand Dollars, inclusive of goods & services tax (GST). Alcohol is supplied under licence which can be viewed here. In order to purchase alcohol you must be over 18 years old and legally entitled to do so. All transactions are subject to this and all our other Terms and Conditions.